Science progresses one study at a time. As scientists conduct research and make the results public, we enable others to build upon, replicate, and critique our work, improving the field and building a body of knowledge. Even the studies in the textbook are not certain "truths," but rather steps on a scientific path, selected at one moment in time. 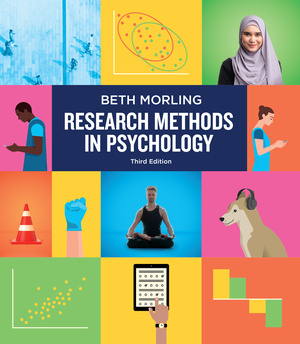 As the third edition of the textbook explains (Chapter 14), psychologists are investing new energy in improving our field. More than ever, psychologists are conducting replication studies, improving data analysis techniques, and making science open and transparent. In same spirit, we've added a new section of the blog called Replication Updates. 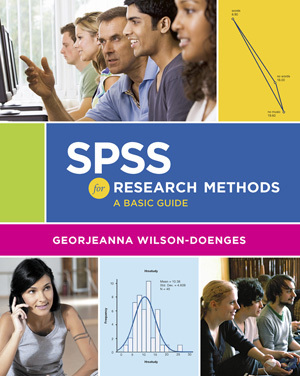 When I learn that a study that is featured in the textbook has not been replicated or has had its conclusions questioned, I will devote a post to the issue so that instructors can stay informed. To read them, click the appropriate filter on the blog menu. I hope that as teachers, we will find ways to include students in thinking about issues of replication, scientific openness, and progress. As we do, let's keep in mind that some (but not all) of the critiques appear in non-peer reviewed outlets, and discuss this aspect with them as well. Going forward, I hope readers will let me know when they hear updates on studies featured in the book!